Delhi is one of the oldest inhabited cities in the world and the second largest metropolis in India. 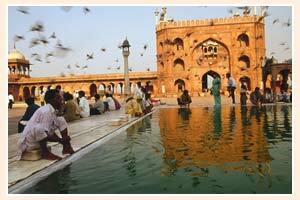 It is located on the bank of river Yamuna in northern India. It houses a number of ancient medieval monuments, archeological sites and remains. Old Delhi that once served as the capital of Mughal Empire, from 1649 to 1857 was built by the Mughal emperor Shah Jahan. 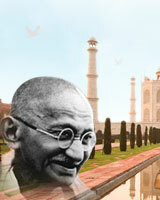 In 1947, when India got independence from the British rule, New Delhi was declared as the capital of India. New Delhi houses several important offices of the federal government. 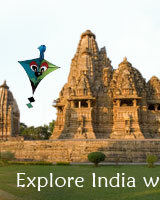 Today, Delhi is a major political, cultural and commercial center of India. It is renowned for its art galleries, craft exhibition and museums.